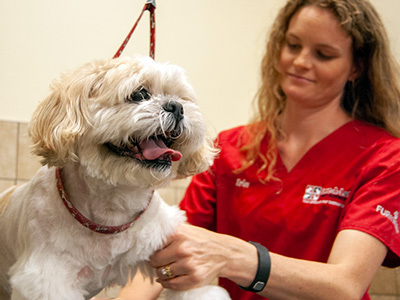 Care-A-Lot Pet Resorts® is a state-of-the-art facility that provides alternative boarding for dogs, cats, small animals and exotics, develops positive behavior and encourages pet wellness. 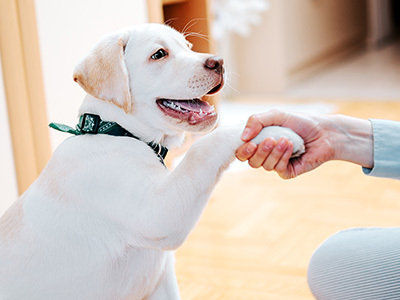 Our environment, which includes separate indoor and outdoor space, stimulates and provides your pet with much needed exercise and socialization. 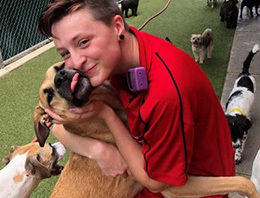 Our alternative boarding program allows dogs to roam and socialize in a supervised pack that suits their needs throughout the day. 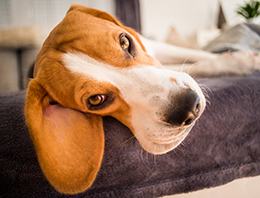 After socializing and playing in a pack, they either go home rested with their owner or spend a relaxing night in one of our comfortable lodges. 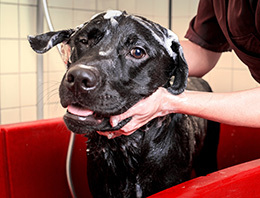 Is it time to give your pet a bath? 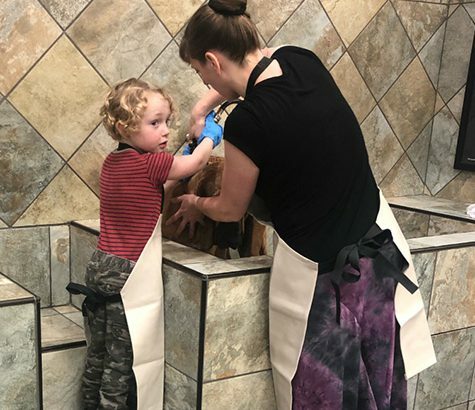 Then it’s time to make it easy and visit Care-A-Lot Pet Supply’s Diamond Springs location for a self service pet bath! It’s new, it’s easy, and it’s convenient! Just 15 dollars per bath includes shampoo, water, air dryers, towels, a smock, goggles, and a treat at the end! 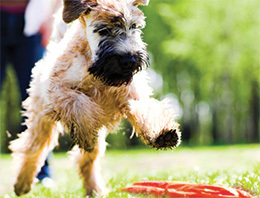 Best of all, you can leave the cleanup to Care-A-Lot Pet Supply. 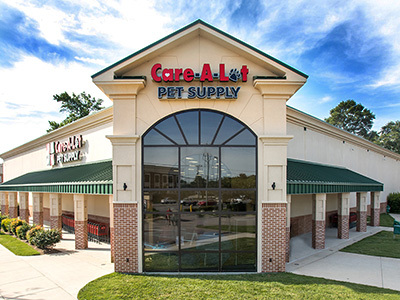 Check out the awesome savings well be offering all weekend during the Care-A-Lot Pet Lovers Extravaganza 2019, April 26-28, 2019! Say Hi to Penny, our newest camper! Blondie came prepared for her bath in our new self serve bathing area, carrying her own shampoo! 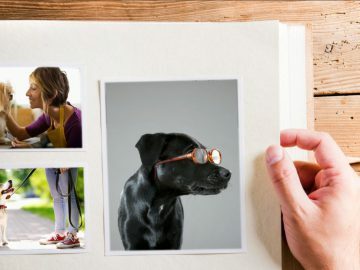 Presenting the Care-A-Lot Pet Lovers Extravaganza 2019 Schedule of Events!